VET (Vocational Education and Training) refers to national vocational qualifications that are endorsed by industry. VET qualifications provide opportunity for students to develop specific industry-related skills. Students with VET qualifications are well prepared to take on apprenticeships (including School-Based Apprenticeships), further education and training, and skilled jobs. The SACE Board has a policy called “Recognition of VET Outcomes Towards SACE”. 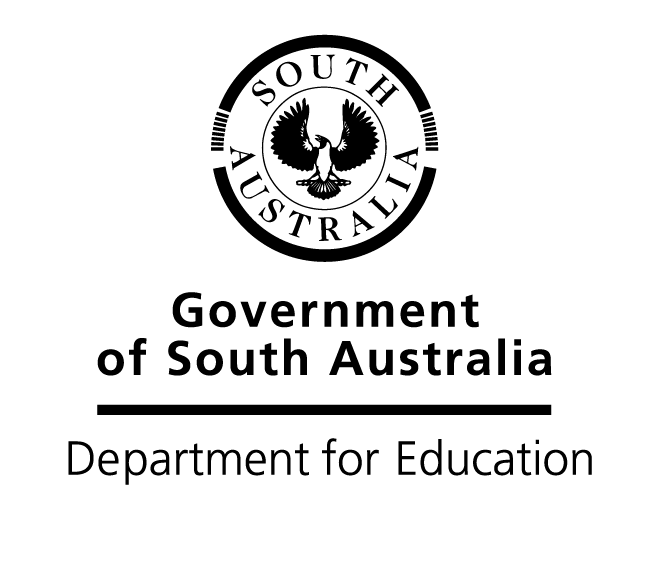 This policy provides students with the opportunity to undertake VET as part of the South Australian Certificate of Education (SACE). It also acts as a bridge for students between school and gaining further qualifications in the tertiary sector or in work. How Can VET help students? Successful achievement in these areas will count towards the SACE. Under the policy, schools can embed (or integrate) VET, which means that aspects of VET form part of a SACE subject. Therefore, SACE subjects can be designed with more focus on vocational and training pathways for students. Different schools offer a variety of embedded VET. The variety and number of VET units of competency offered varies from school to school. How does VET contribute to the SACE in its own right? 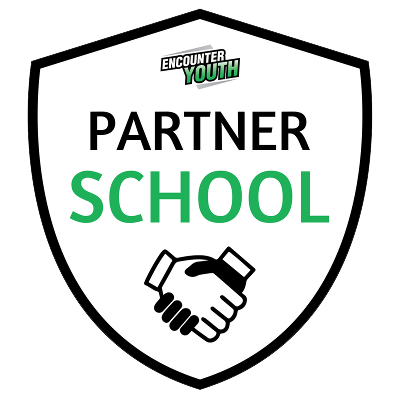 The school is best able to help students understand how this process operates, and will be able to form links with the appropriate registered training organisations. Students completing VET independently of their SACE studies can be granted status for credits in the SACE. For every 70 hours of VET that students successfully complete, status for 10 SACE credits will be granted. In most cases Certificate 11 courses will gain credit at SACE Stage 1 level while Certificate 111 courses gain SACE Stage 2 credits. To claim status in the SACE, students must provide the school with documents from their registered training organisation to show that they have successfully completed the VET they have undertaken. An application for status form is available from the school’s SACE coordinator. The SACE Board will recognise successful completion of VET within the Australian Quality Training Framework as contributing towards the SACE. Vocational Education Training (VET) is well entrenched at Findon. Through our partnership in the Western Regional VET program, students are able to undertake VET in many areas like Automotive, Hair and Beauty, Construction, IT & Media and Sport and Recreation, plus many more. The flexibility of the SACE enables students to include a significant amount of VET in their SACE studies. Majority of students who participate in a VET course are in years 11 & 12, but there is the option for some year 10 students in particular courses. Most of the courses run in the Western Area are taught by either a qualified teacher from the host school or in conjunction with a qualified trainer from a Registered Training Organisation (RTO).